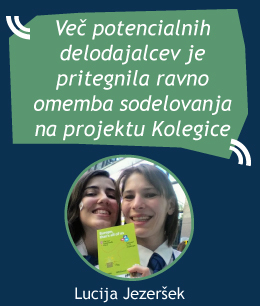 The project aims to develop, test and evaluate a European concept to support the development of a vocational biography through course consultancy for the target group of unemployed young people (including girls and young women) in vocational preparation measures outside the labour market. It intends to make them set up and visualize their individual vocational and educational biography, actively producing media available on a web-based multimedia environment. Formally and informally acquired skills and competencies are visualized using a specific type of portfolio developed in the project. 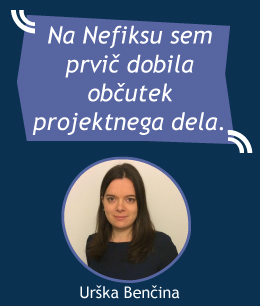 Within the framework of the project, both the web-based competence multimedia environment and the consultancy of young people will be developed in the form of an accompanying course offered in the countries. 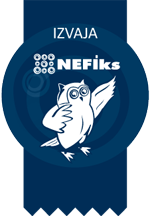 Within the framework of the project, a consultancy concept with a specific scope of courses offered for the generation and reflection of appropriate media formats (e.g. video clips of work processes at the company providing internship, interviews with trainees and skilled workers of a branch, image data of own work-pieces and projects etc.) is to be developed, tested and evaluated. 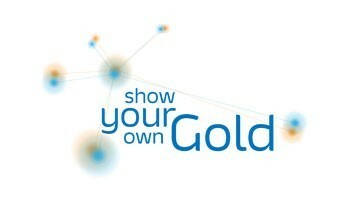 Projekt Show Your Own Gold je bil triletni mednarodni projekt, ki smo ga skupaj soustvarjali s partnerji iz Nemčije, Španije, Velike Britanije, Romunije in Portugalske. 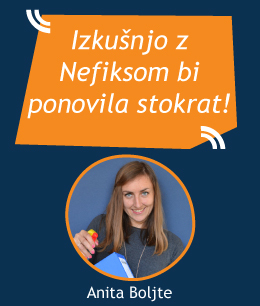 Projekt se je osredotočal na digitalne predstavitve mladih na trgu dela. 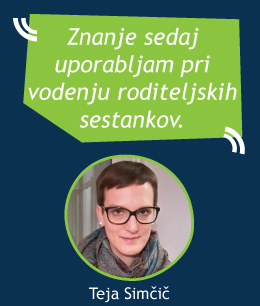 V projektu smo razvili program in skupinam mladih preko delavnic pomagali pri razvijanju digitalnih kompetenc. 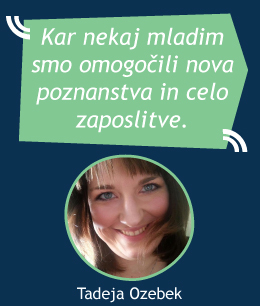 Mladi so s pomočjo mentorjev pripravili lastne digitalne predstavitve in obenem izboljšali zvoje znanje. 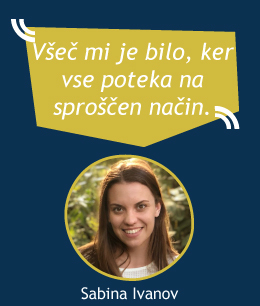 V množici CV-jev, ki jih prejmejo delodajalci, je pomembno, da je tvoj (ki je med njimi) jasen, pregleden in jedrnat. 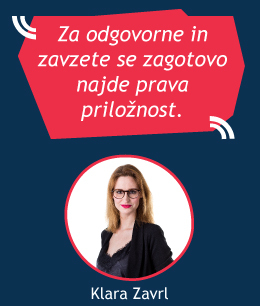 Velika prednost je, če je vizualno privlačen.